When you make your own lunch bag there are a few things to consider. 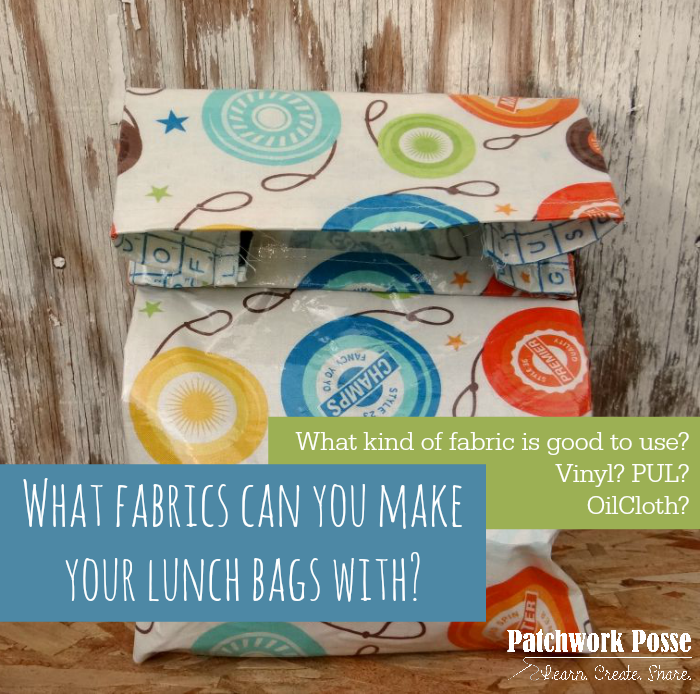 Fabric is one of them and a pretty important part of the lunch bag. There are a few different kinds of fabric….. and depending on what you are really needing in your bag is what you’ll want to use. Are you interested in it keeping most of the ooie-gooies inside and not leak? Take a look at the PUL waterproof lining. Keeping things cool is all about the Insul-Bright. Want to make sure you wipe it clean when it gets all yucky? Ripstop nylon or Oil cloth should be in your sites. 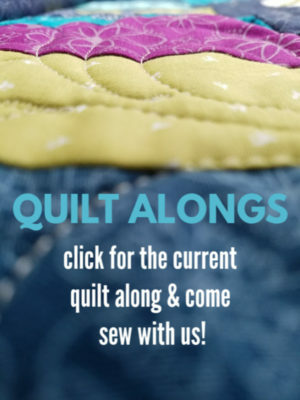 To help you make the right choice before you start sewing, let’s go through them in a bit more detail. They are some interesting fabrics! Description: PUL is a polyester/polyurethane laminated knit fabric with a laminate thickness of 1.33mm. This fabric is waterproof, durable and has a slight crossgrain stretch. This product can be used in making diapers, changing mattress covers and applications that require waterproof fabric. Description: Oilcloth is vinyl on a cotton mesh base. It’s great fabric for protecting surfaces, creating fun settings and crafts. This bonded vinyl is durable and very versatile. Create placemats, tablecloths, baby bibs, floor coverings under high chairs for easy clean up and shelf lining. Don’t forget oilcloth for your picnics! No need to hem just cut your shape, that’s all! Ideal for young sewers, very easy to handle, they can create easy projects such as book covers and aprons. Finish with bias tape, or Not! California residents click here for Proposition 65 information. Description: This light weight nylon rip stop fabric is strong and durable due to the cross hatch pattern of nylon threads woven into the fabric. Fabric is perfect for wind breakers, light weight shopping totes, cool shirts, active wear and more! The “right side” of ripstop nylon is the uncoated (not “sticky”) side. It is less shiny, and has more of a matte finish, than the wrong side. Only pin ripstop nylon within the seam allowances to prevent creating holes in the visible lining. Do not iron the nylon or it will melt! Those are great for the outside…what about what goes on the inside? The most common is the thermal insulator. 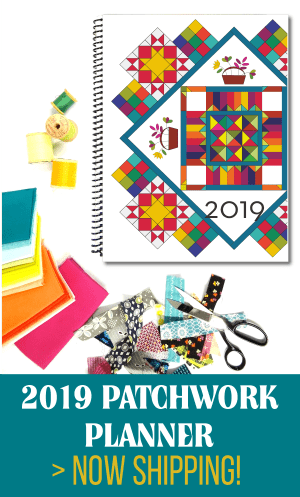 Insul-Bright Description: Pot holders, oven mitts, and casserole covers are all very popular projects made functional and safe with Insul-Bright. Insul-Bright consists of hollow, polyester fibers needlepunched through a nonwoven substrate and through a reflective mylar. The needled material is breathable and won’t break down with washing. The hollow fibers resist conduction while the reflective mylar resists radiant energy. The energy, hot or cold, is reflected back to its source. At least one layer of cotton batting is recommended with Insul-Bright when used as Oven Mitts or Pot Holders. Insul-Bright is heat-RESISTANT, NOT heat-proof. NOT FOR USE IN MICROWAVE. 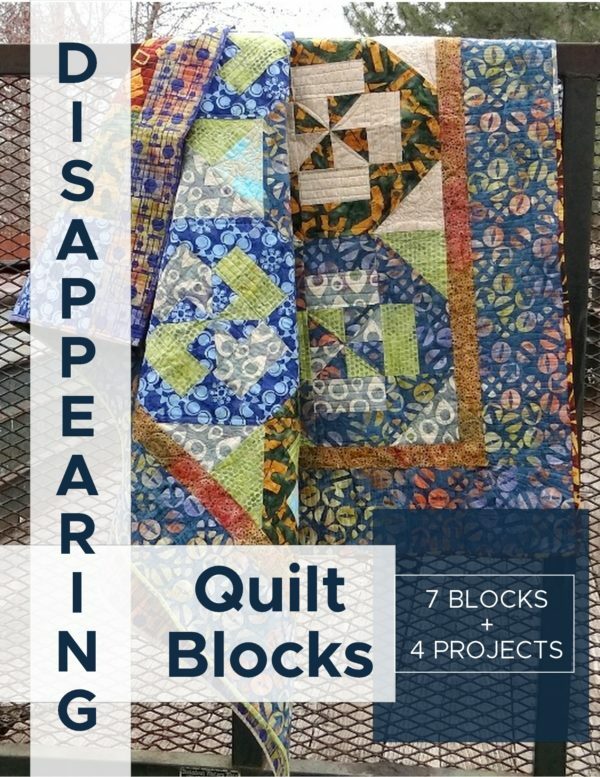 Now– what if you look around and find that the only awesome print that you want to use is a cotton print. It has no property of wiping off- or repelling yuckies and stickies….well. 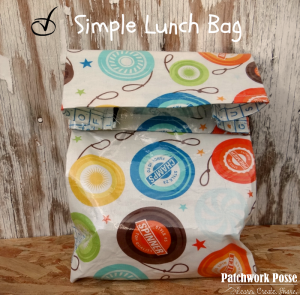 The free lunch bag pattern is all about making your own vinyl fabric. It’s not as hard as you think and is a great option if you don’t have the other supplies. Another quick hint— some of these fabrics can’t handle pins! The pin will leave a hole in it and that’s not easy to deal with. So to help you keep pieces together and secure for sewing, try the Clover clips. They are perfect for this kind of stuff. Do you have a suggestion for when you make your own lunch bag? Share it! 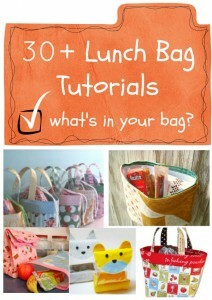 Need a lunch bag pattern? Here is a super simple one, plus a pile of over 30 different styled ones. 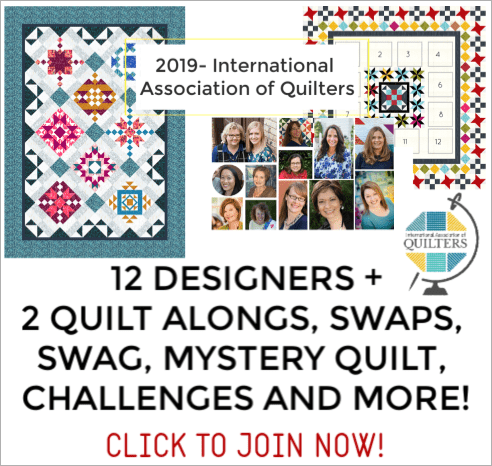 Quilt As You Go Hot Pad Pattern – raw edge technique!